Are you waiting for Shab e Barat desperately! Be happy! As your wait is going to over soon. The month of Shaban has started! 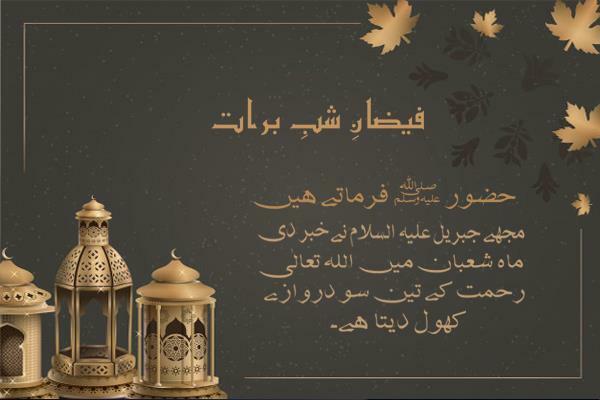 The month of Shaban had secured a significant position among the Islamic months according to Islamic calendar 2019. 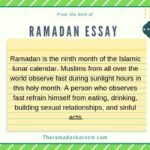 This is the month which Nabi (SAW) has dedicated to himself and used to fast more than other Islamic months except for the month of Ramadan. 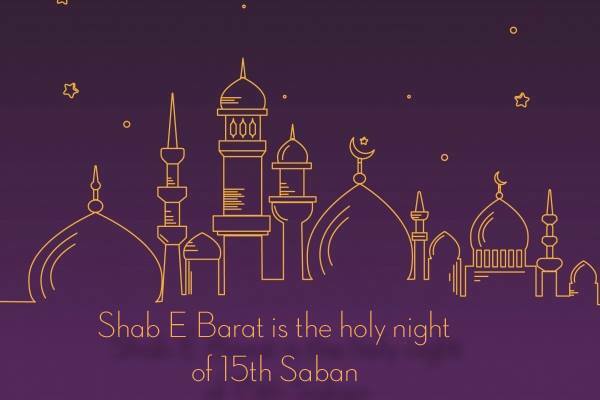 Another reason for the importance of Shaban is the night of Barat which is known as Shab e Barat. Shab e Barat is famous as the night of absolution or forgiveness and on this night the record of human beings is prepared who will born and pass away this year. The night is celebrated in mid-Shaban on the night between the 14th and 15th of Shaban. People stay up all night and spend the whole night in offering nawafil, doing Zikar, reciting Quran, asking for Allah’s forgiveness, and begging freedom from Hellfire. This is the night on which God determines the destiny of humans. 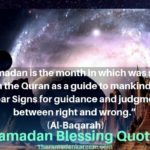 Allah’s Messenger told Hazrat Ayesha (R.A) about the midnight of Shaban: “in it, the record is made of every human being who will be born, and of every human being who will pass away this year. In it, their deeds are taken up to heaven and in their provisions are sent down.” (Baihaqi). Laylat ul Barat is celebrated in different ways in different parts of the world. Even the name of the night also differs in multiple countries. In Pakistan and India, it is known as Shab e Barat. In Iran, it is pronounced as Nim Sha’ban. The night is called Nim Sha’ban in countries where people speak Malay. The people of Turkey named this night Berat Kandili. The night is full of bounties of blessings and dedicated to freedom from hellfire and the night of forgiveness. This Hadith will make things clear about the benefits of Allah’s worship on this sacred night. 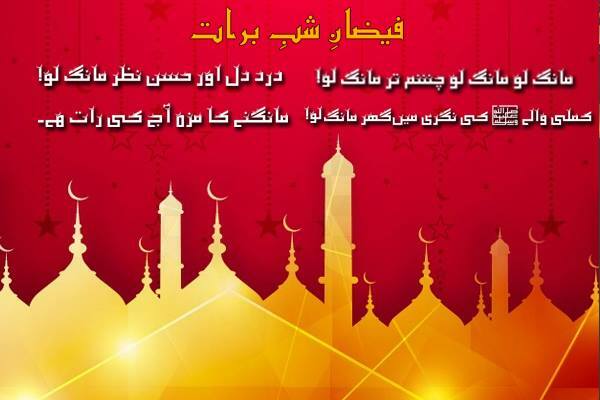 The Fazilat of Shab e Barat is clarified in a hadith which states that God had announced that three hundred gates of heaven are opened on each laylat-ul Barat for those who believes in one God. So, in the context of the above mentioned Hadith, the night is a chance for everyone to ask for forgiveness from Allah. It’s a great time to attain Allah’s mercy which comes once a year. This is the night on which your destiny is decided that you will live or died in this year. So, don’t waste this precious night in sleep and make sure the freedom from hellfire by purifying your heart and making a promise to God that you will never follow the sinful path. Allah decides about the life of every human on this night that he will live or not in this year. So offer nawafil to extend your life, to evade upcoming hardships, to attain prosperity. The method of offering these Nawafil is also explained for your convenience. Offer six rakats Namaz by doing niyyah of two rakats in each, offer first two for extension of life, second two to avoid hardships, the third two to avail prosperity. After each Rakat, recite Surat ul Yaseen one time or recite surat ul Ikhlas twenty-one time and then recite the Dua of Nisaf Shaban one time. Offer 10 Rakats of Nawafil in a way that recite Surat ul Ikhlas eleven times after Surat al Fatiha. Allah forgives the person who offers these Nawafil and provides Barakah in life. Offer two rakat nafal on the night of 15th of Shaban and recite Ayat ul Kursi one time, Surat ul Ikhlas 15 times. And after offering these Nafal recite Darood Sharif 100 time and make Dua for the prosperity of income. Offer the Shab e Barat Namaz of 100 Nawafil and recite Surat ul Ikhlas 10 times in each Rakah. This Namaz is called Salat ul Khair (the prayer to attain Goodness). Offer the 14 Rakah namaz with seven salams. Recite Surat ul Kafiron, Surat ul Ikhlas, Surat ul Naas, Surat ul Falaq each one time. After each Two Rakah recites Ayat ul Kursi one time and the last verses of Surat ul Toba. This prayer is recommended to ensure the acceptance of Prayer(Dua) either it is for worldly or religious matters. 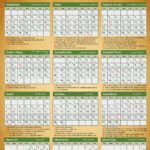 Niyat karta hum mein (jitni rakat ap prhna chah rhe hun, for example niyyat krta/krti hun me 2 rakat) rakat namaz nafal, waqt (jo bhi ho kahiye), waaste Allah ke, muh mera kaaba sharif ki taraf. 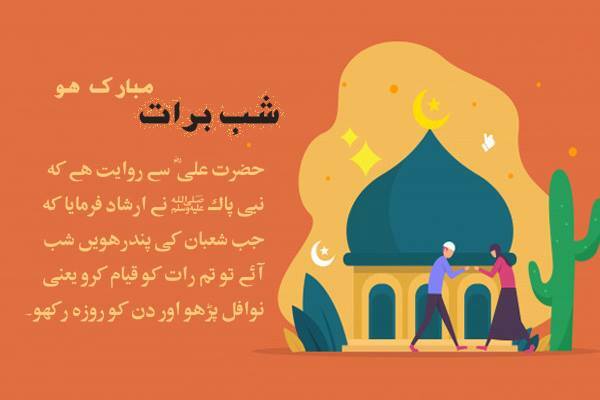 Are you searching some altisonant which explains lacerative & you can share it with your companions at this “SHAB-E-BARAT”? 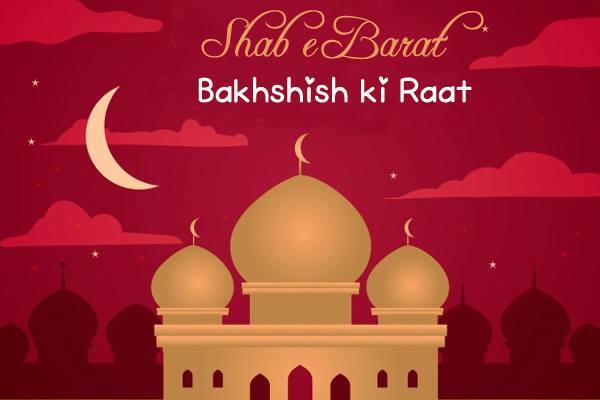 Be relax, and stay with us because we bring something for you “SHAB-E-BARAT QUOTES”! 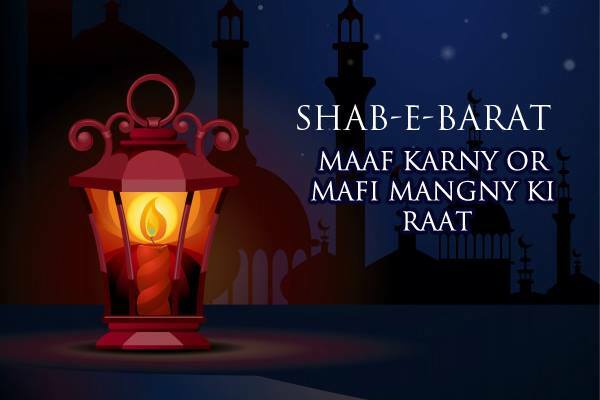 Let’s welcome the blessed night with some beautiful Shab-e-Barat Quotes. Sayyida Aisha (R.A) said: “on the middle night of Sha’ban (Shab-e-Barat), Allah most high descends to the lowest heaven and remits more sins than the hair of the goats of Banu Qalb.”(Tirmidhi Shareef). Hazrat Ali (R.A) related, Prophet Mohammad (S.A.W) said: “when the 15th night of Sha’ban arrive, awake for qayam, offer nawafil and fast that day”. Oh, Allah! 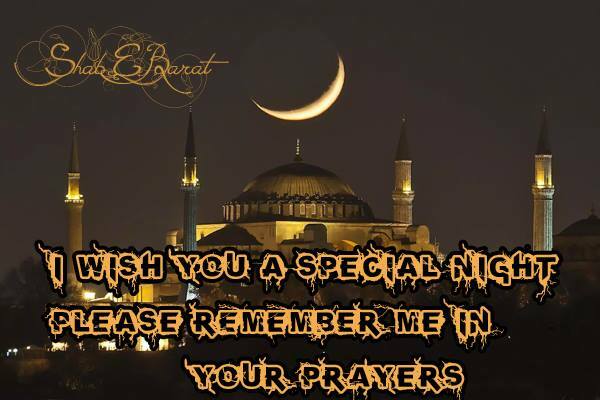 I make a special prayer to you, on a special night. Please forgive us as this is Laylat-ul-Bara and bestow us the blessed future life ahead! Shab-e-Qadar Mubarak! The night of forgiveness is approaching us and our beloved Prophet (PBUH) had said “During the night of 15th Sha’ban the Allah Almighty takes decisions in the matters of sustenance, life and death and welfare of the people. 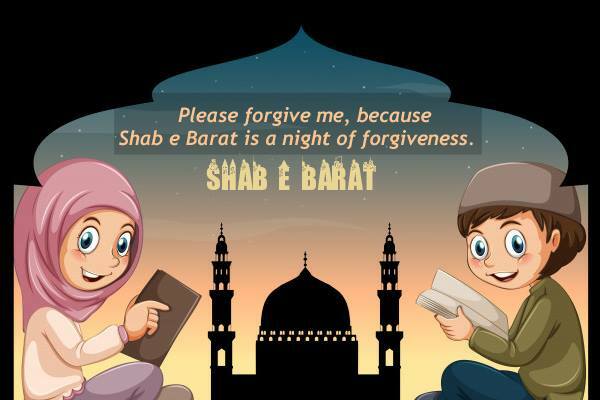 Shab-e-Barat is here! 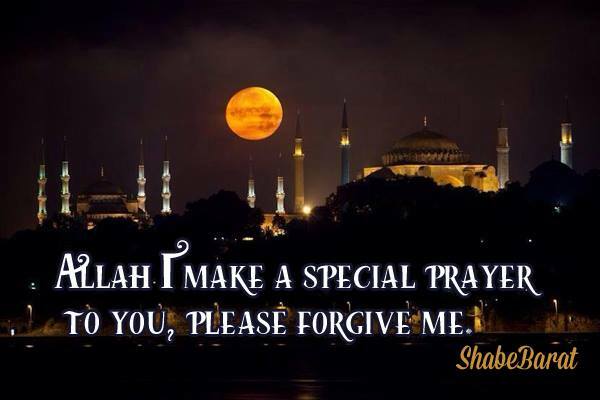 Let’s ensure our forgiveness by offering our sincere prayers to God. Enjoy the Blessings of this precious night! O, My dear! 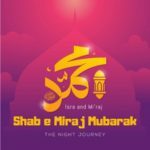 The SHAB-E-BARAT is here and I am requesting you to forgive me whatever wrong I did because we can escape from the rights of Allah due to His Blessings but from the right of Human can’t be escaped. AT this holy occasion of SHAB-E-BARAT remember us in your special prayers and also remember that ” Whoever fears ALLAH, ALLAH will find a way out for him and he will provide him from sources that he could never have imagined”. (Quran 65:2-3). Wishing you & your family SHAB-E-BARAT. “Truly Allah loves those who turn to him in repentance and loves those who purify themselves”. (AL Quran). SHAB-E-BARAT is knocking at the doors please open your heart and achieve the golden chance to change the destinies of your own and also those who are your kithe. May ALLAH showers his uncountable blessings on whole faithful’s.Ameen.